Aerospace manufacturing firm Aequs said that it is upgrading its existing SAP S/4 HANA ERP suite. The company has chosen Hyderabad-based itelligence India Software Solutions as technology partner for upgradation. 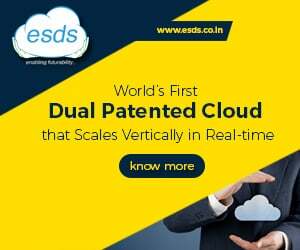 Aequs said it is scaling up at a tremendous pace and this calls for a ERP solution that can help the company stay efficient and realise its future goals and objectives. 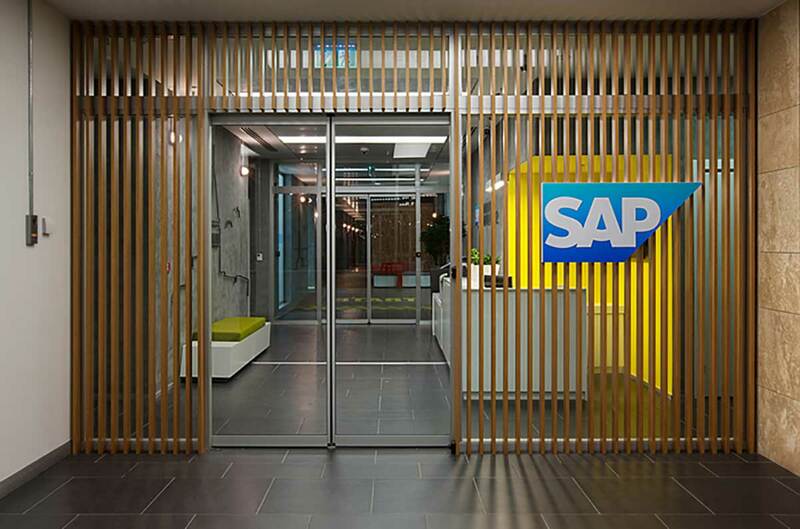 The company has identified SAP S/4HANA sophisticated common platform which would help consolidate its core business processes across its different entities. The business suite aims to combine the real-time SAP HANA database with the functionalities of the essential application platform. “We are delighted and proud to be the partner for Aequs to implement SAP S/4HANA ERP. This is an important opportunity for itelligence in India to deploy the core solution at Aequs as part of its digital transformation journey. We are confident that the solution shall help Aequs achieve the growth, enhanced operational efficiency and other business objectives said Sanjeev Deshpande, Managing Director & CEO, itelligence India Software Solutions.